Our purpose is Education and Compliance as it relates to the cannabis Industry. Our goal is to complete the circle of knowledge for those who are in application stages as well as those who are seeking to complete the process of becoming compliant within the State Regulations and law. Connecting to state departments allow’s NCRA to submit hours of certificate training on an ongoing basis, to coordinate notices of noncompliance to appropriate agency for the betterment of medical marijuana program. Each Class Session will be allocated access to a separate secure database of course completion certificates, operations information for businesses and vendor’s (testing submission, appropriate documents). Moreover the access to State required transport logs within the verification system. 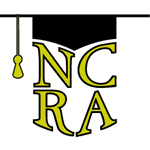 As the state laws are amended and in the event a recreational legislation is implemented, NCRA is dedicated to updating educational materials throughout. The NCRA, llp has designed a format based on several compiled sources of Legislation and initiative petition through enacted law of the legislation agreement. NCRA’s service will provide a detailed outline of current regulations specific to all parts of cannabis business operations of both medical and recreational. The main objective in educating participants is accountability and comprehension of the information so they can move forward. Apply the information to their existing license and/or application to complete the circle. 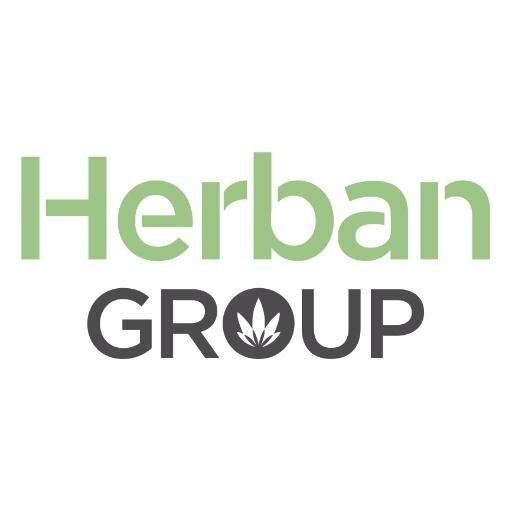 Herban Group is a full-service consulting firm specializing in medical and recreational cannabis. Our team is comprised of legal, medical, security and business professionals who develop and uphold best practices for the cannabis industry. 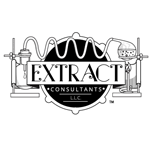 Extract Consultants offers individual terpenes and flavorings to the cannabis industry. Extraction methodologies remove valuable terpenes from cannabis; Extract Consultants works with companies to replace these terpenes and provides flavoring solutions in vapes, waxes and shatter. Our website offers a starter kit for individuals as well as companies and additional information on our services. 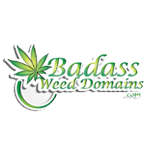 BadAssWeedDomains is a website that allows users sell and buy marijuana & cannabis related website domains to be used in the new markets in the U.S. and around the world.